Who is the Jesus of the Bible? What would Jesus say to today's businessman? To a prostitute in one of our red light districts? To a group of political leaders if He met them at a summit? Or even to Barbara Walters in a primetime interview? 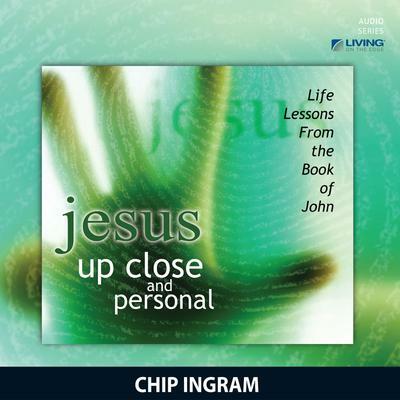 If you would like to take a fresh look at the person of Christ, join Chip Ingram and two of his fellow pastors in this series out of the book of John, where timeless interviews with people just like ourselves reveal the heart, character and love of Christ.